Adi Dokoni, a 42 year old mother of three and a kindergarten teacher in Navitilevu village, Fiji, tells her children to be careful while they run around the debris left behind by Cyclone Winston. 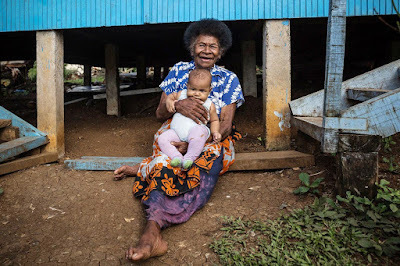 “Everything is damaged; our house and our crops,” she says watching her children move away from the sharp corrugated metal that lays on the ground broken and twisted by the storm. Fiji’s Ministry of Education has reported that at least 240 schools have been damaged or destroyed. Many schools are also being used as temporary evacuation centres, sheltering families who have lost their homes. This means many of 120,000 are being left without an education. For many of the villagers in Navitilevu, the school that night became their last refuge. 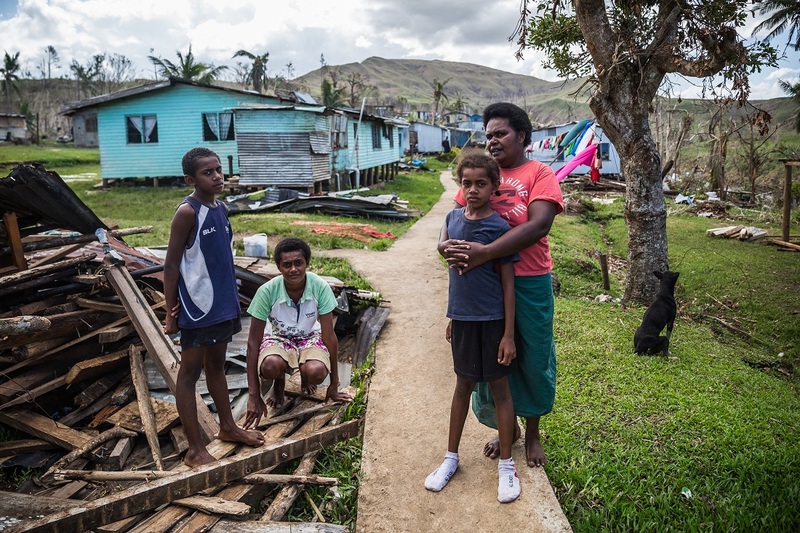 For them, it is difficult to imagine a more distressing night than when Cyclone Winston flattened everything before it. At this point Adi’s voice breaks. It’s an ordeal that has clearly left a scar on her and her community. 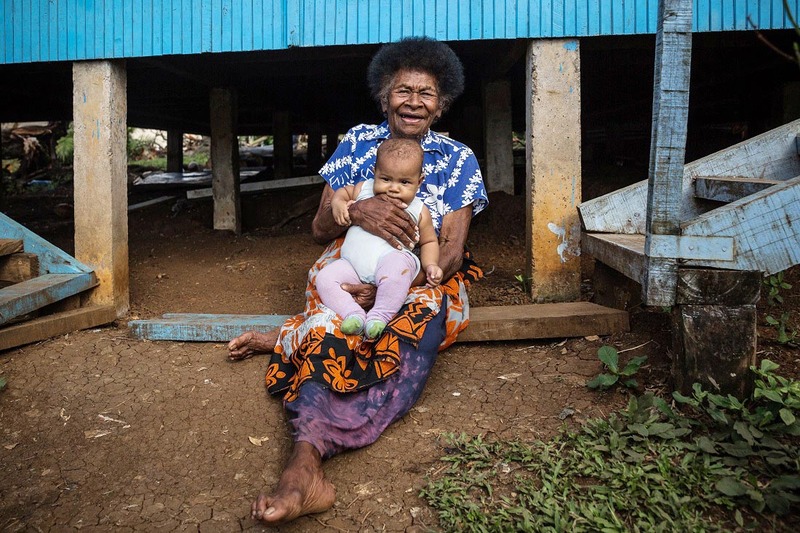 While the cyclone was being felt by everyone that night sheltering in the classrooms – from the 3 week old baby to an 85 year old great grandmother – the physical and mental scars will be felt for a long time to come. UNICEF has already supplied 60 temporary classrooms to most-affected schools – and many more are on the way. Each UNICEF temporary classroom kit includes a large tent and educational supplies sufficient for 40 students and teachers. They allow children and teachers to quickly return to school, to routine and a sense of normality in even the toughest of times. Temporary classrooms also help to keep children safe during the day, when parents and caregivers are focusing on recovery efforts and livelihoods. In addition to supporting affected children to return to school, UNICEF is working closely with the Government of Fiji and development partners to ensure that affected children and their families have access to clean, safe drinking water, sanitation, health and protection.